Located in a convenient location near military bases, shopping, parks and schools this move-in ready 2 story home is in great condition! Features a finished basement, central air, gas fireplace, upper loft area, includes all kitchen stainless steel appliances and pedestal washer and dryer! Lots of natural sunlight throughout this well-maintained home! 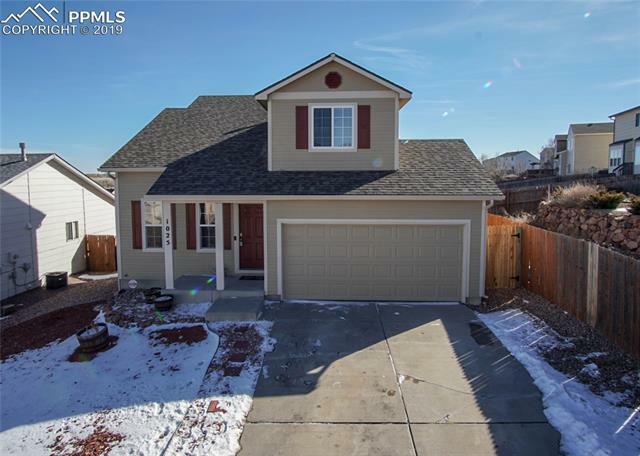 3 beds, 2.5 baths, new carpet in basement, great curb appeal, huge backyard with privacy, vaulted ceilings and so much more!